Last month, Combs made Country radio history when his PLATINUM-certified debut single “Hurricane” held the No. 1 spot on both Billboard Country Airplay and Mediabase charts for two consecutive weeks - making Combs the first debut country artist to earn a multi-week No. 1 since Florida Georgia Line with “Cruise.” On Monday, Combs debuted the smash on NBC’s TODAY and revealed his new single “When It Rains It Pours” which is now hitting radio airwaves. 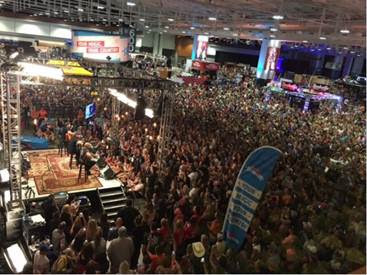 Forecast as a 2017 “artist to watch” by Billboard, Pandora, CMT, Rolling Stone, Huffington Post and more, Combs stormed onto the Country music scene as a force to be reckoned with this year. 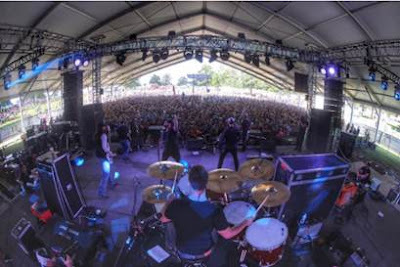 With three self-released EPs under his belt and sold-out touring dates, Combs road to Nashville was paved show by show and fan by fan as the “road warrior” (CMT) built a rabid, groundswell through touring and independently releasing his music to fans. 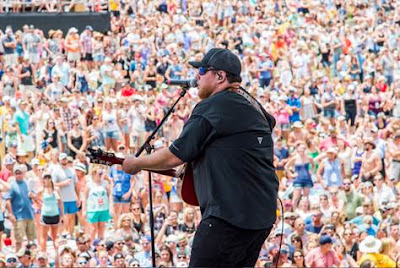 For more on Luke Combs visit LukeCombs.com.